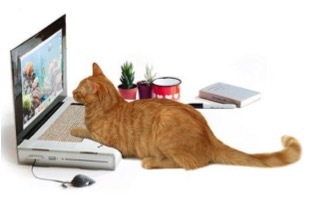 Do you have a cat who loves to cozy up to your laptop? Why don’t you buy them their own. 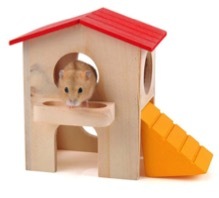 This one is made from cardboard so they can chew it, scratch it, and sit on it all they want! Find it on Amazon! 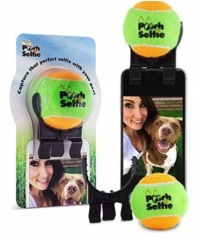 The Pooch Selfie helps you hold your pup’s attention while you snap away! 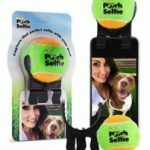 You can use on selfie or forward facing mode! Remember to share at #lvcpets! Find it on Amazon! 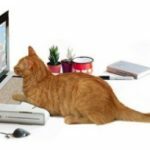 This massager was actually invented for people, but it turns out cats love it too! Give them a kitty spa day! 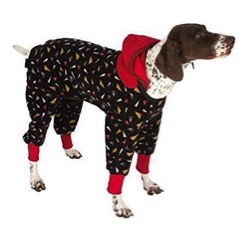 Find it on Amazon! 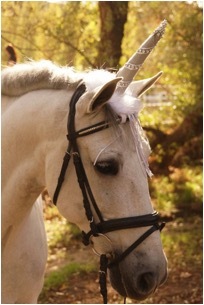 You know you have imagined turning your horse into a unicorn! Well, now you can! 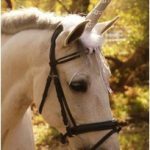 Dr. Seigfried’s horses, Buttercup and Lyric, would certainly love to model these! 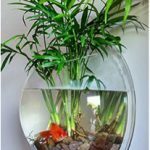 Find it on Etsy! 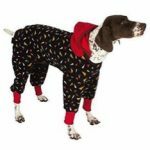 No guarantees your dog will thank you for this one, but won’t the holiday card look adorable? Find it on Amazon! 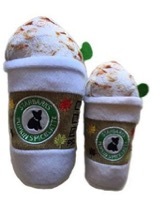 Pumpkin Spice everything, why not your dog’s toy? 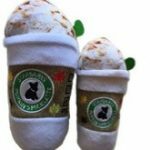 He or she will enjoy this plush filled mug with a squeaker! Find it on Amazon! 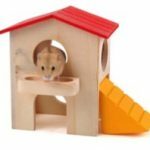 This all natural wood toy will give your little guy a place to chew, nest, and relax! Remember your little exotic pets need checkups too! Schedule one today! Find it on Amazon! 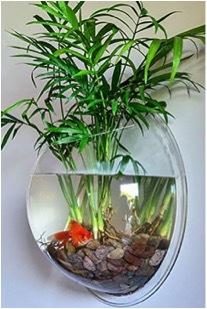 A nice habitat for your fish and a conversation starter! Check out “Blue” in our designated feline room! Find it on Amazon!